With U4icX which takes cushioning to a high level of comfort. Versatile and comfortable shoe very suitable for all kinds of neutral runners. 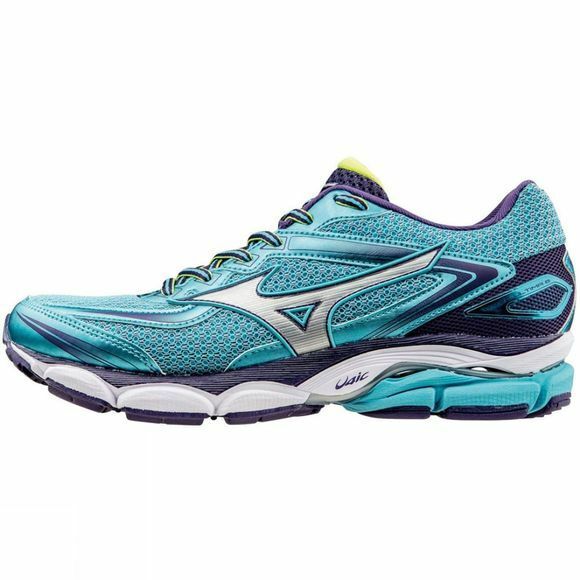 Mizuno Intercool technology that prevents heat and humidity build-up in the shoe. 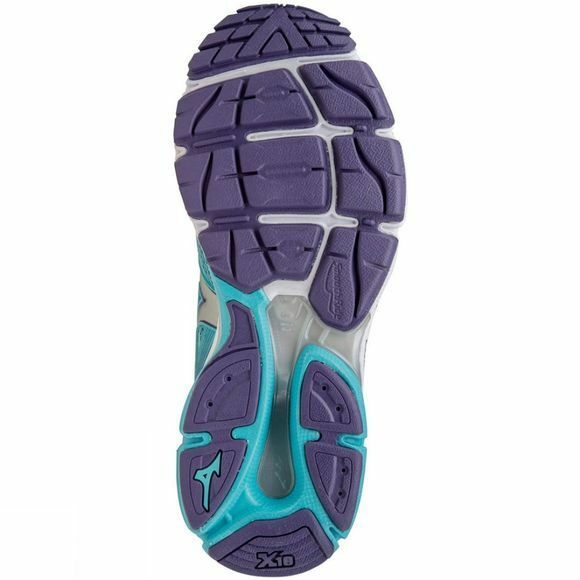 An evolutionary lightweight midsole that delivers stress-free cushioned rides with high rebounds. U4icX for an energised, euphoric and super-comfortable run. A full-length ventilation system incorporated in the sole of the shoe removes heat and humidity from the foot through a system of ventilation channels.